Public participation is a very fluid concept and it has in in use for a long time. Even the foundation of the democracy is laid on the public participation. 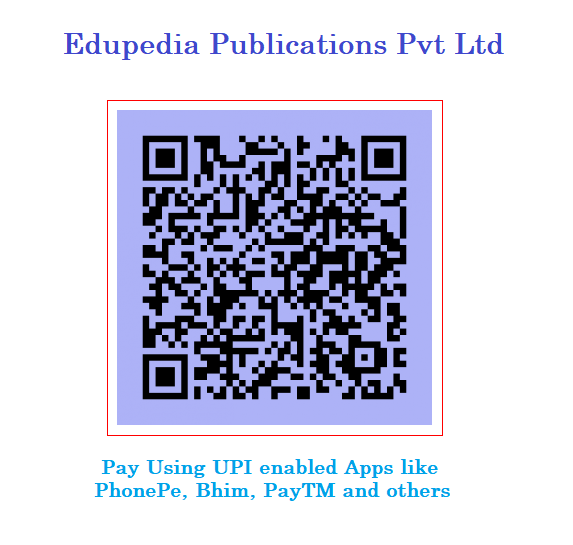 There are many paradigms of public participation which must be kept in mind so that it can be better understood and implemented for the enhanced utilitarian purpose. The perspectives on public participation depends on what sort of person you are like policy makers/bureaucrats and planners perceive public participation as a means or tools to gain legitimization of programme and ease in implementation of the plan. The notion is of sharing the responsibility with greater number so that it becomes the asset or liability of all. On the other hand, general masses perceive public participation as a goal in itself. They take is as means to enter the system of decision making and hence influencing the decisions that affect them. Usually, citizens participate in such exercises when they feel that there is some direct impact of the plan or the policy under consideration. The paradigm of public participation is based on the concept of positive intervention by the affected or the users of the services or plan. There is always conflict in making the paradigm explicit for the public who are usually ill-informed due to the non-proactive approach of policy-makers, bureaucrats and planners. The inclusive approach of public participation is a great paradigm in public participation. We always hope to increase the participation of the last rung of the socio-economic strata of the society who have little to say as they are historically suppressed and intellectually not do endowed to make their voice heard. Generally, they constitute some fragmented parts of the whole social system. Activation of the inert social group and place them in juxtaposition of the elites who wish not to share the privileges that they keep on enjoying. Public participation as a utopian concept which tries to utilize a numbers of measures and techniques to bring all the interested groups and groups affected by the policy or plan, but in reality this remains ineffective in tackling the behavioral obstacles and systemic bottlenecks that exists in our society. The interested groups who proactively participate in the decision making subsequently become the elite group whose views matter more than others. Public participation is a continuous process and once stated it runs for years and hence the great problem of the time arise that we seldom think noteworthy. The private consultants who have time bound assignment fails to sustain in the process of public participation. Public participation can be better handled by a group of planners who works for the public agencies concerned in the area. The public participation has a snow-bowling effect. People who participate and find that their views are heard and noted then they encourage more people to participate in the later stages. The demand for increased public participation becomes self-sustaining. This is how it works. During participation people express their views and they further participate in the decision making process this enhances the knowledge of the system and process which empowers participants to seek further information about the plan details, strategies for implementation. Once the tools and techniques are learnt people usually want to experiment and in turn they will seek or create other avenues for public participation like organizing area level committees for monitoring and giving feedback or mounting control on the process through indirect channels like creation of community based organizations and non-profit organization to tap the combined potential of the intellectual of the area. The need of the time is to start the public participation and give it a bit of patronage and promotion so that it becomes self-sustaining. This is evident from the enactment of the ‘Right to Information’. Now millions of people are participation in the good governance measures to keep checks and balances on the public money. 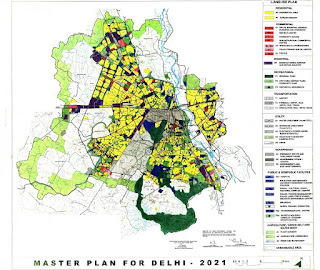 Another good example is the public participation in the ‘Master Plan for Delhi’. 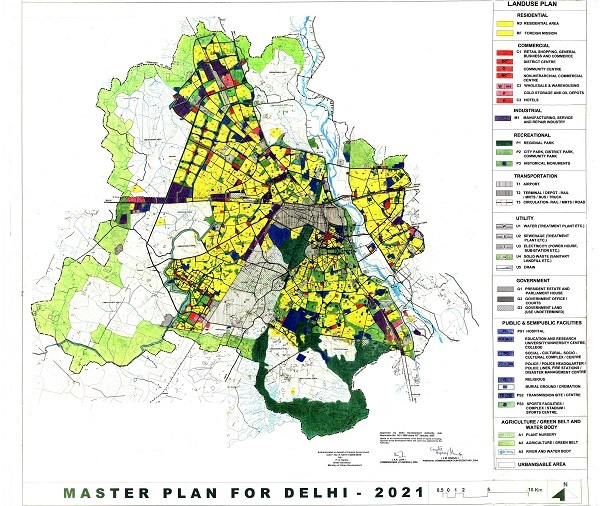 During the draft stage around 7, 000 objections and suggestions were received and now when the authority is undertaking ‘mid-term plan review’, some 15-16, 000 objections and suggestions reached the office of the Delhi Development Authority who is conducting the mid-term Master Plan review.